One of the coolest things that Futurelooks does is go out and support events that show great potential to be more than they are today. Over the past year, we've gone out and supported the BCIT Student Association (BCITSA) LAN Party at the BCIT Burnaby Campus in Canada, first in Spring of 2012 and again in the Fall of 2012. We've seen it grow from about 80 people to 100 people to completely sold out at 150 people at this latest event, in just one short year. Much of that growth has to do with the students and their enthusiasm for gaming. But it also helps to know that companies have recognized their amazing efforts and have decided to throw support behind their hard work so that they can continue to grow. (00:20) - Futurelooks interviews the organizers. Jakob Kwitkoski talks about the origins of the event and Dan Close talks about the growth of the event. (01:12) - Futurelooks interviews Spencer Whitney from LANcouver about the upcoming event on the July 12 - 14th, 2013 weekend. (o1:36) - Recognizing the support of GIGABYTE and ADATA Technology in keeping the Futurelooks Road Show going. We also show off our demo system co-built with BitFenix. (02:12) - Futurelooks interviews Brian Lau from NCIX PC about their new LP1 LAN Party gaming rig. 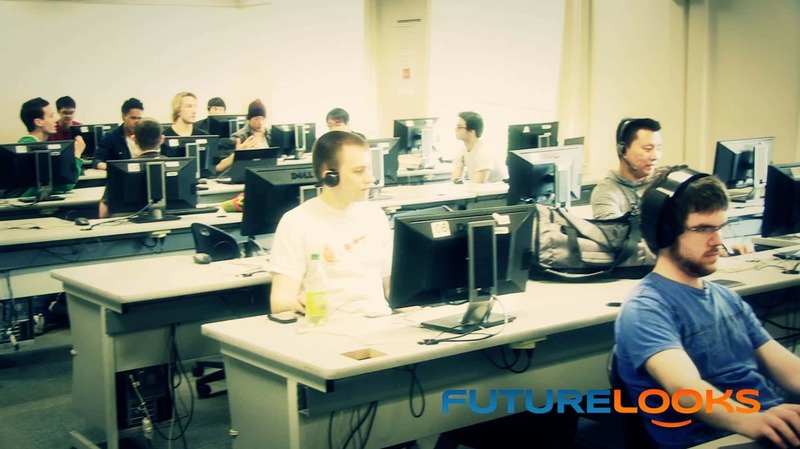 (03:20) - Futurelooks interviews Michael Kwan from MEGATechNews about their support of the BCITSA LAN party. (03:46) - Futurelooks recognizes the support of prize sponsors including GIGABYTE, ADATA Technology, MEGATechNews and NCIX. 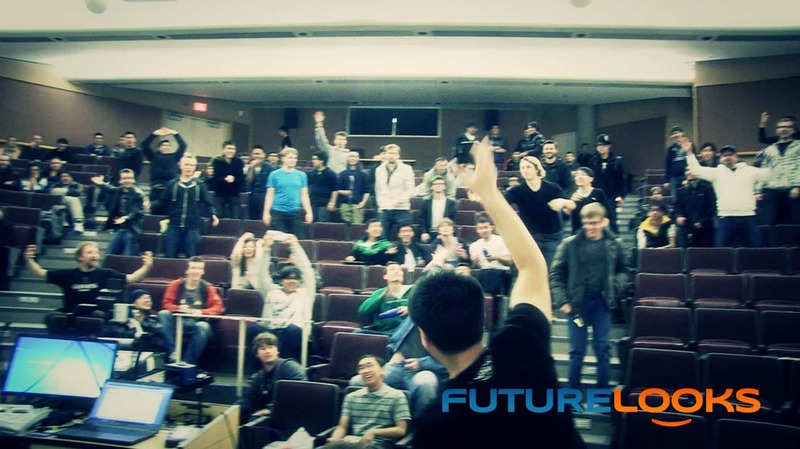 Thanks to great support from sponsors over the past year, the Futurelooks Road Show has grown and continues to bring the free swag, prizes, and a great level of enthusiasm to this and other great gaming events in the Lower Mainland of British Columbia. With continued support from returning sponsors such as GIGABYTE and new sponsors like ADATA Technology, plus support from great retailers like NCIX and our sister site, MEGATechNews, the Futurelooks Road Show continues to bring needed recognition to grass roots gaming events. A big thanks goes out to all the volunteers and students at BCIT Burnaby Campus for putting on such a great event. We'll see you at the next one!